Back to school can be a very exciting time for kids. I remember how much I loved getting ready for school to start when I was young. I would pick out the cutest paper goods I could find, organize all of my school supplies, and think of the outfits that I could wear at school. Of course, one of the most stylish accents to add to your outfits is a super cool backpack. 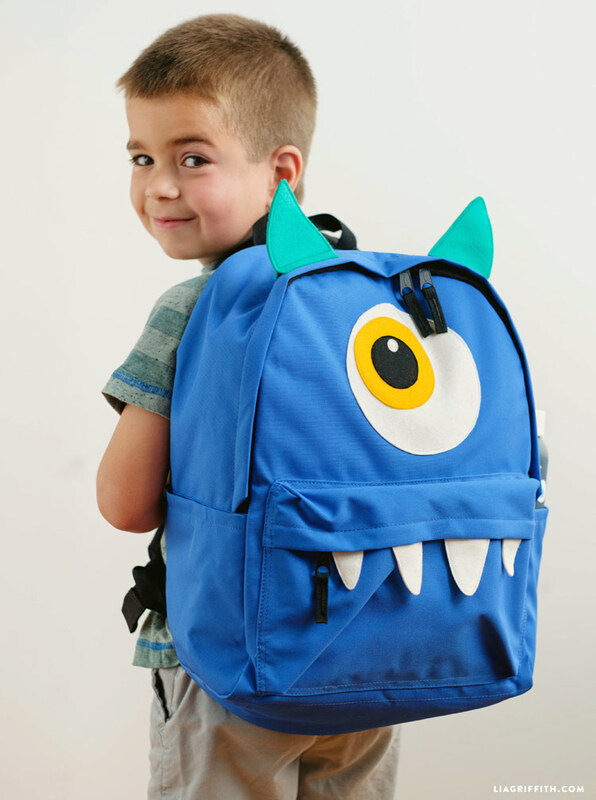 Here are two designs that you can add to kids backpacks to create a stand-out school accessory for your little ones!